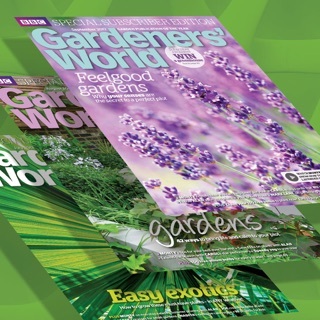 Find out what to do now in your garden with the digital edition of Britain’s best-selling gardening publication, BBC Gardeners’ World Magazine. Plus, app subscribers can now access Secret Garden, our exclusive online area that's packed with bonus features, how-tos, videos and more! With contributions from many of the UK’s favourite gardening experts including BBC Gardeners’ World presenter Monty Don, plus Carol Klein, Joe Swift, Alan Titchmarsh, and Pippa Greenwood, keen enthusiasts and novices alike will find a wealth of knowledge, delivered in a clear, informative and often humorous way. The magazine is also recognised for its beautiful plant images. These stunning wildlife-, flower- and nature pictures are brought especially to the fore in the BBC Gardeners’ World Magazine App. 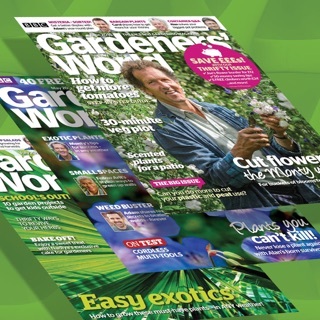 Monthly Checklists from Monty, Carol, Joe and the magazine team demonstrating which key tasks need to be done in your garden for best results, and how to do them. Problem-solving advice from our team of experts, including Gardeners’ Question Time from BBC Radio 4 on a varied range of topics, ranging from how to best support the wildlife in your backyard, to guides to handmade decoration with what you find in your garden. Discover inspiring ways to grow new and familiar plants with easy-to-follow, step-by-step projects in our regular features on flowers, patios, design planning and planting. Practical advice and variety guides to create a productive a Grow Your Own plot, patio or allotment, with helpful tips on vegetables, salads, fruits and herb growing. I was happy with the earlier digital version - it downloaded quickly and the bookmark facility worked well for me - better than cutting out pages from the mag! However, the end of last year they did an update supposedly to make it work better as a mobile app. DISASTER!!! All the issues I had downloaded were no longer in my library, but worst of all, all my bookmarks were lost. AND I have tried downloading issues and after an interminable amount of time, they get as far as 99% and then start again! So not only can I not download current issue, but I’ve lost access to all the issues in my library. I’ve contacted Support numerous times but have had no help from them at all. I’ve asked for a refund and have received a deathly silence. 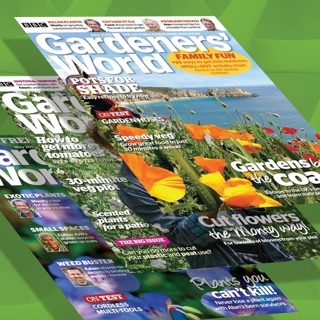 I shall not be renewing, and sadly want nothing further to do with Gardeners’ World Magazine in any format. Hi Stepgreen, we are very sorry to hear that you have not had a satisfactory resolution. Please email apps@immediate.co.uk with details and we will make sure you get a resolution. I had purchased hard copies from the supermarket and stored them, never to retrieve them and refer to articles I wanted to read again. So glad I chose the digital version. It's just as good to read although like all digital versions of any magazines, you can't always get offers or supplements. Just go online for offers! Now I have my versions to hand at anytime and will probably get the back versions too. Well written by famous names and many articles are for average size gardens not just the supersize gardens many magazines seem to portray. I would like to have access to the Secret Garden offers. Like other users, I’m questioning why I cant receive this. All that the TV has, and more ..... or less? 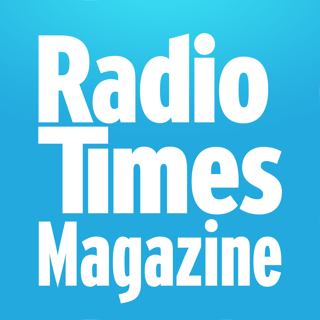 This is a great mag full of interesting and useful content, much in line with the TV offering, which you would expect given that the writers and contributors are pretty much the same team with Monty at the helm. My only criticism is that the digital mag goes way overboard with it’s advertising and “buy me now” pages. 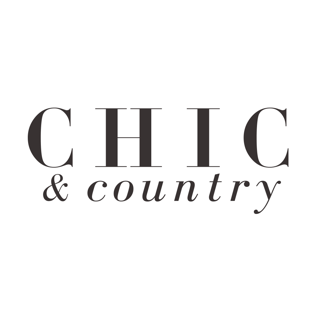 Almost every feature links to some kind of offer (some very favourable!) which I find tends to tarnish the integrity of the editorial content. In other words, way to focused on revenue generation. Clean it up a little Monty and you’d get 5 stars from me, no problemo. Oh, one other nag ...... I’m subscribed OK? So why do I get constantly bombarded with emails to subscribe again?